Jenkins is an open source automation server that has several plugins to support building, deploying and automating any project with ease. 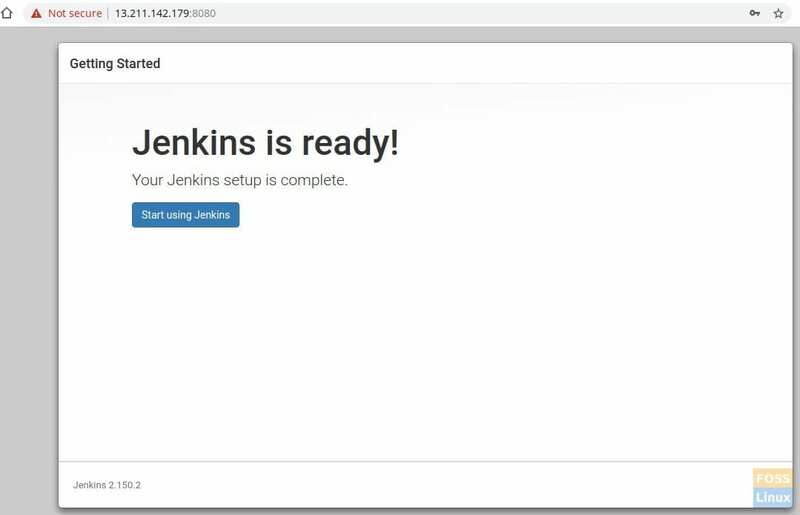 In today’s tutorial let’s take a look at how to install and configure Jenkins on Ubuntu. Jenkins is an open source automation server and it helps to set up continuous integration and continuous delivery (CI/CD) pipeline. The Jenkins project was started in 2004 and originally called Hudson. 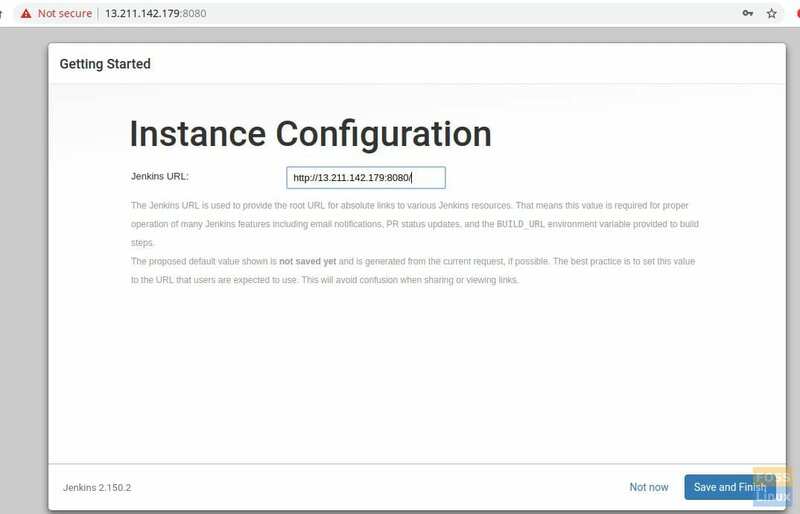 The biggest advantage of using Jenkins is the availability of hundreds of plugins to support building, deploying and automating any project with ease. According to Jenkins official web site, Java 8 is the ONLY currently supported runtime environment. older versions of Java are not supported. Java 9 and Java 10 are not supported. When you see the prompt for the license agreement, select “yes” and continue. Launch the Terminal and enter the following command to add Ubuntu repository of Jenkins and also its key to your system. Update system and install Jenkins. Enable Jenkins on system boot. Modify firewall settings to allow 8080 port. Reload firewall and then check its status. Open a web browser and type Server IP address followed by port 8080. Then copy admin password from a file. Enter administrator password and click enter. Then you will get the Plugin install window. You can select ‘Install suggested plugins’ if you don’t need any customization, as this option will install all those plugins that the Jenkins community finds most useful. If you want to choose only those plugins that you really need and avoid the rest, ‘Select plugins to install’. Here we are going ahead with the first option, that is to install all the suggested plugins. 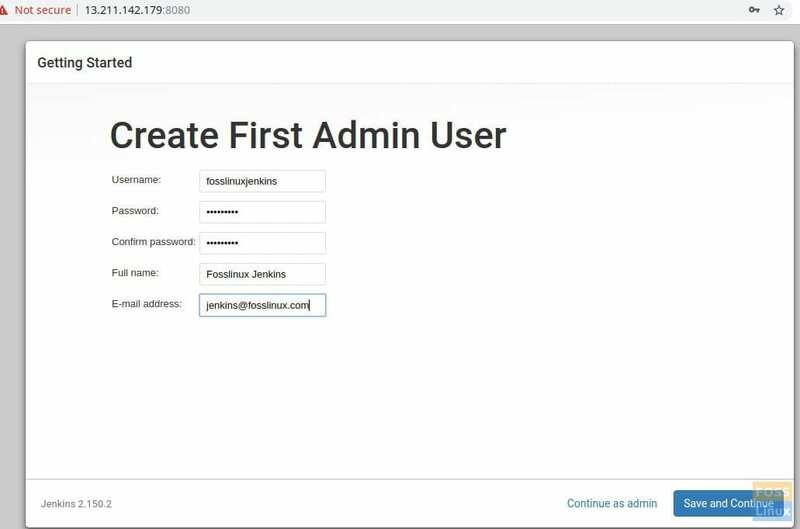 After the plugin installation, Jenkins will ask to create a first admin user. Enter the username, password, full name and email address for the user. 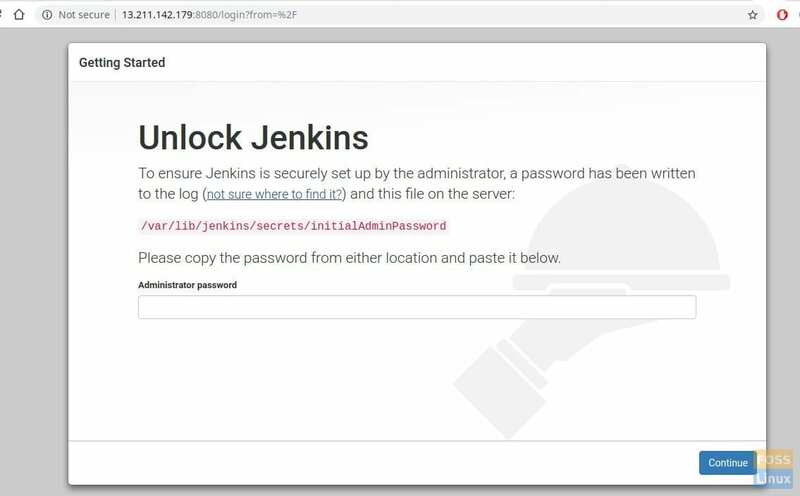 On the next page, you will be asked to enter the Jenkins URL. Click save and Finish button to complete setup. Now click ‘Start using Jenkins’ and it will redirect to Jenkins Dashboard. Your Jenkins installation is now successfully completed. If you have any questions please comment below and we will be glad to discuss.